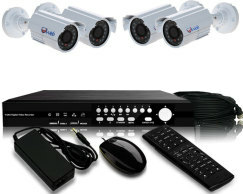 720p AHD CCTV Camera Package, 720p or 1280×720 resolution, 8 Channel 720p Hybrid DVR with 6 x 720p (1.3MP) Cameras / Cloud Peer to Peer’ easy network connection software / VGA & HDMI Output / Web and Smartphone remote viewing, use analog CCTV Camera or as NVR for Ip Camera (onvif). 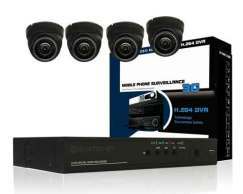 This 720p AHD CCTV Camera Package with 6 x 1.3 AHD Camera offers the fundamental components that you should get your house or office surveillance program started. 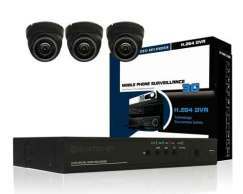 The 8 channel Hybrid AHD DVR enables you to switch between analog CCTV cameras, AHD cameras or IP cameras. it also includes a two UNIVERSAL SERIAL BUS ports for external memory space devices or accessories like an USB mouse. Monitor the particular live-feed from the incorporated digital AHD Cameras utilizing the Hybrid AHD DVR’s HIGH-DEFINITION MULTIMEDIA INTERFACE plus VGA video or log-in remotely through computer systems or cellular devices using the free bundled monitoring app. H264 compression enables dual-stream configuration for reduced HDD and bandwidth use. The effective data compression makes streaming the particular live-view or recorded pictures easy and fast without having over-loading your computer’s movie cards. 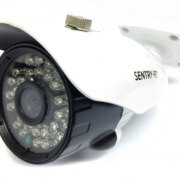 6 AHD High Defintion Cameras are incorporated with the Hybrid AHD DVR. Featured with the capacity of 720p HIGH DEFINITION resolutions, along with wide 72° wide angle view. Backlight compensation plus Wide dynamic Range (WDR) enhance their picture quality within difficult or even low-light problems for much better surveillance. 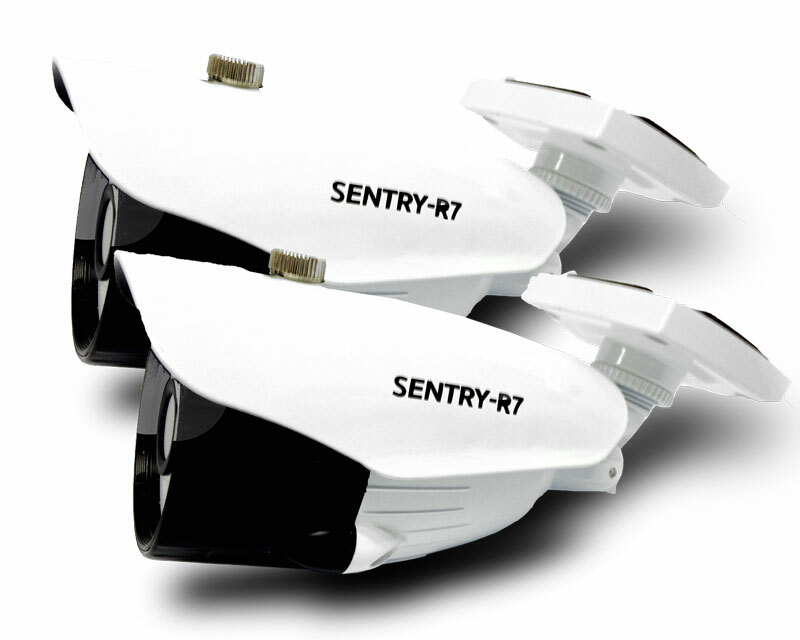 The particular housings are rated IP66 built for outdoor set up, and their own IR L.e.d.s provide around 35 meters night vision. 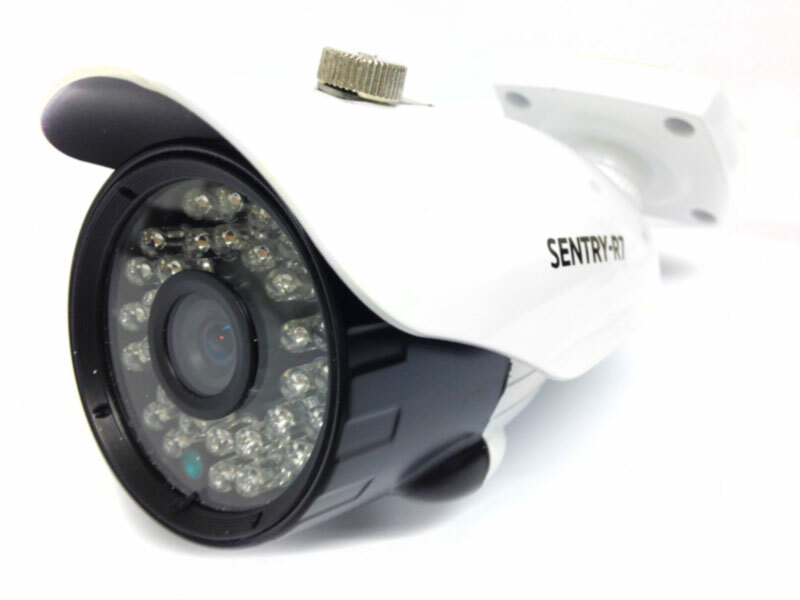 These cameras can be used using a pre-made siamese cable, coaxial, or a cat5 utp cable for over 500 meters transmission range with zero delay. 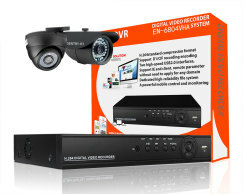 720p AHD CCTV Camera Package w/HDMI and VGA ports with simultaneous video output. Two USB 2.0 ports for accessories like an USB mouse or devices like thumb drives. 8 Outdoor HD 1.3 Mega-pixel AHD Camera. 8 Analog Ports for Analog or AHD Camera. 1 RJ45 Port for 8 Channel Ip Camera. 1080p Full high definition on NVR mode. 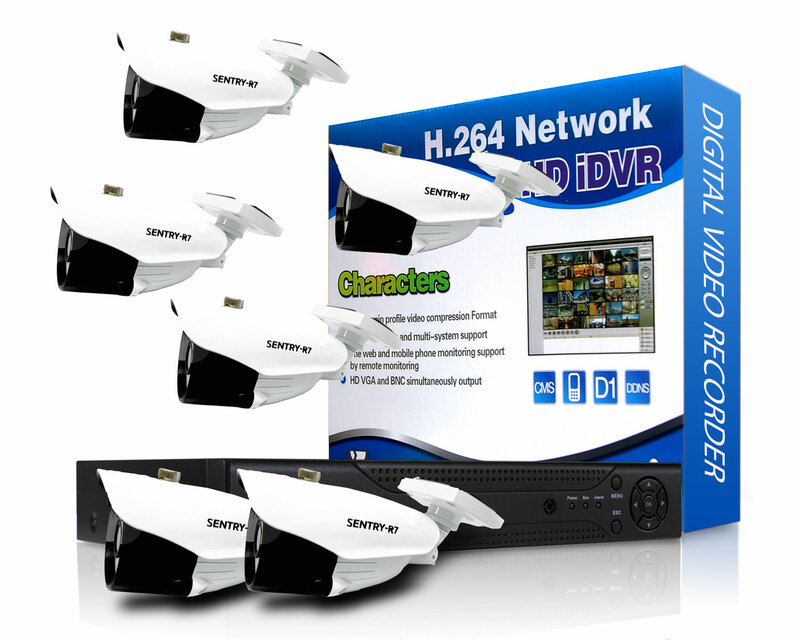 1280×720 HD recording resolution on AHD, 1080p On Ip Camera. Recording settings, including resolution and schedules, are set by channel. One-click Manual recording from live-view screen. Constant mode: continuous recording, captures everything. Motion-detection mode: Up to 4 motion detection zones per channel with individual sensitivity. Set multiple cameras to record when one detects. Schedule: Specify when recording starts and stops. Can be used with other recording modes. Privacy masking: block sensitive areas from live-view and playback. Select-able pre/post recording times. Post-recording time from 30 seconds to 10 minutes. Remote App: watch live-view and recorded footage, copy footage to local computer, and adjust settings and configure the system. Meye HD apps for iOS, Android smartphones and tablets. Monitor, live-view, playback, and configure the Hybrid DVR from mobile devices. Send email alerts as alarm events are detected. High definition 1280 x 720 resolution. Ip67 Aluminum housing is rated for outdoor installation. Back-light compensation and Wide Dynamic Range (WDR) improves image quality in difficult lighting conditions. 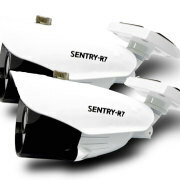 IR LEDs and automatic IR cut filter provide 35 meters night vision range.